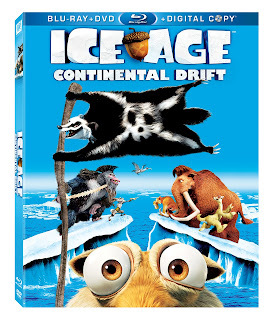 Ice Age: Continental Drift is among the top movies on children's holiday wish lists this Christmas! I know that my kids were so excited to see it, and so are their friends! Why not make the holidays a little brighter and enter to WIN your very own Ice Age: Continental Drift Prize Pack! Don't delay... this great Holiday Gift Guide giveaway ends tonight!